Laminate flooring provides elegant look without the maintenance required by other types of flooring like tile flooring or hardwood flooring. It is affordable and provides a soft, warmer walking surface. 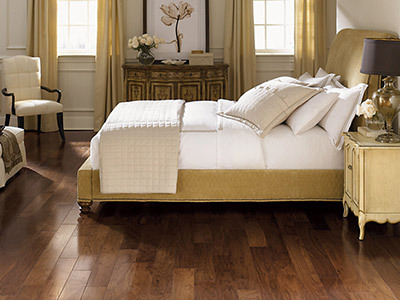 Laminate plank flooring offers superior resistance to scratches and requires also very little maintenance.